Hire a Workers' Compensation Lawyer in Sterling Heights, MI - The Law Offices of Charters, Tyler, Zack & Shearer, P. C.
Are you a Michigan resident who has recently applied for Workers’ Compensation benefits? If so, you might feel protected under The Michigan Workers’ Disability Compensation Act. This compromise made between the workers and employers of Michigan in which employees were guaranteed medical care and lost wages if they happened to sustain work-related injuries. However due to the ever-changing nature of politics, especially so in the State of Michigan, these benefits that were once so strongly upheld are slowly but surely reducing and becoming more difficult to obtain. In the eyes of companies not only in Michigan but across the United States, Worker’s Compensation is becoming less of a priority. While some legal experts may not see the need for obtaining legal advice for Worker’s Compensation cases unless they deal with termination or other wrongdoings, the fact is that to receive the full scope of benefits and aid that quite frankly aren’t as easily accessible- you need to hire a Worker’s Compensation Lawyer. In the state of Michigan, The Law Offices of Charters, Tyler, Zack & Shearer, P.C. are one of the most reliable and experienced groups around. We have over 40 years of experience in workers’ compensation cases and have handled hundreds, even thousands of cases. We ensure your benefits are accessible to you in full, focusing on aspects like determining your average weekly wage, ensuring you’re being paid the correct rate, obtaining paid attendant care and transportation services, obtaining a doctor to appear at the employer’s medical evaluation, and more. The processes of obtaining the full benefits package from workers’ compensation are only becoming more difficult as time goes on. It always pays to have an expert assist you in your time of need. 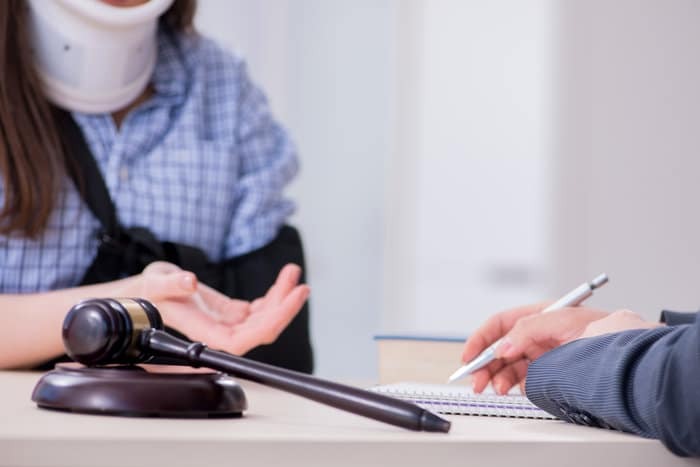 If you find yourself injured or disabled, and you need help securing the benefits that you need, contact The Law Offices of Charters, Tyler, Zack & Shearer, P.C.